As mentioned in my last post, Zizek identifies four apocalyptic antagonisms that threaten the liberal democratic status-quo. They are ecology, technology, property and equality. In relation to the technological post-human dystopia, Zizek attributes a leadership role to Ray Kurzweil, a noted thinker in technology futurism. There are two kinds of post-humanism, it appears – a kind of robotic, artificial intelligence future as described in the fiction Asimov and the Terminator movies, and a bio-genetic technological Armageddon of which I’m less familiar. While I wonder about why he didn’t include either terrorist religious extremism or it’s strange counterpart of cultural atheism / nihilism (which I intend to blog on later), it struck me that there is a kind of intersection between the technological, property and equality antagonisms in the recent actions of Anonymous. On Friday, Anonymous took down the US Sentencing Commission website in retaliation for the US Justice Department’s alleged hounding of Aaron Swartz to his grave. In addition, they managed to obtain a significant amount of confidential documentation, they claim. Swartz, in turn, had been the subject of an indictment for hacking an online collection of academic journals connected to MIT with the intention of releasing them on the Internet. The persistence of Anonymous’ support of Wikileaks, the Occupy movement, and even causes as nebulous as social justice create an image of an organisation associated with the disaffected, the disenchanted, the disengaged – Zizek’s excluded, or his interpretation of Badious’ invisible, or Ranciere’s part of no-part. 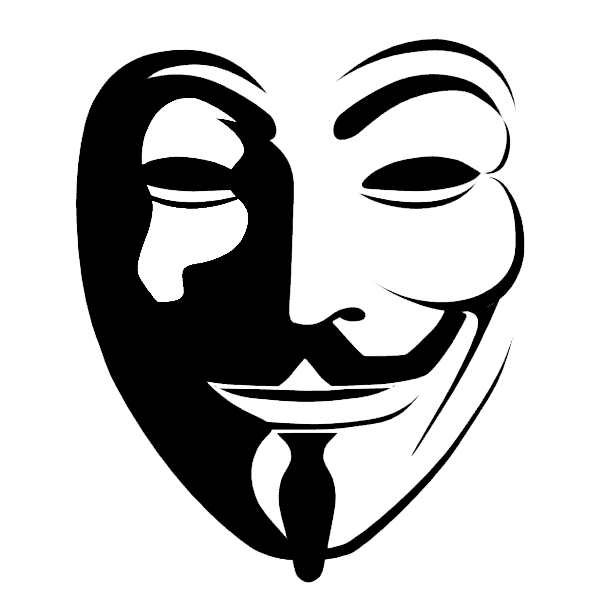 The movement exists as a kind of technological abstraction, like Hardt and Negri’s Multitude, with the V for Vendetta mask as their symbol. Pop-culture and neo-communism combine, with a kind of spirit of open-source, the globalised legitimate heir to 1960’s Californian communalism that spawned the digital revolution of the 1970s. Their disdain for intellectual property as expressed in their campaign against any kind of regulation of knowledge and information on the Internet is the central tenet of the Anonymous philosophy, which informs a wider though ill-defined social agenda. Yet they are impersonal, hidden, represented only by technology. Who are they? So the three antagonisms combine – technology as identity; intellectual property regulation as the enemy; and the excluded as the constituency – to provide for an incoherent storm of Marxist social antagonism, global in scope, and weaker for it. Environment is not included, and does not appear to be important. Though there is an emerging theory of ecology which is economic, political and centered on knowledge, which suggests that should human beings fully express themselves scientifically, intellectually, educationally, that physical problems with the planet (including both environment and private property (or more accurately the lack thereof – resulting in hunger and poverty)) can be overcome. It is also a post-religious view. It may be naive. It’s certainly a very long game.